You’re looking for an effective way to get your heirs to do what you think is best for them, for the family, and for the world. Is an incentive trust the right vehicle to accomplish that? While investors want the highest returns possible, they compensate you for the risks you take — higher risks are generally rewarded with higher returns. Thus, you need to assess how much risk you are willing to take to obtain potentially higher returns. However, this can be a difficult task. Unfortunately, there is no one asset allocation plan that is suitable for all investors. 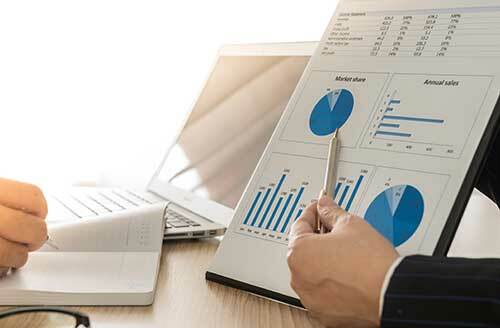 You need to evaluate your risk tolerance, time horizon for investing, and return needs to determine how you should allocate your portfolio among the various investment categories. 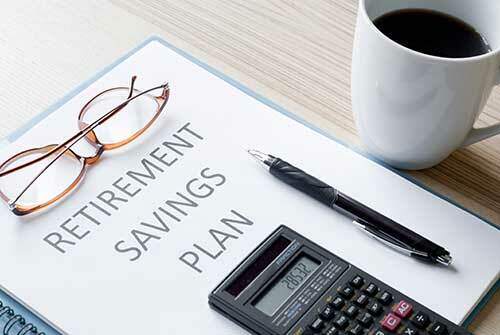 Most of us change jobs at least twice before retiring, leaving a trail of retirement nest eggs behind us. 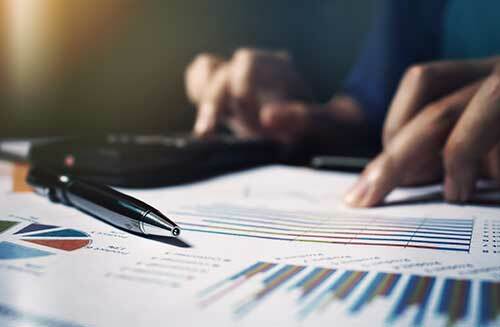 Now that defined-contribution plans are much more prevalent than defined-benefit plans, we have more responsibility for financing our retirement. 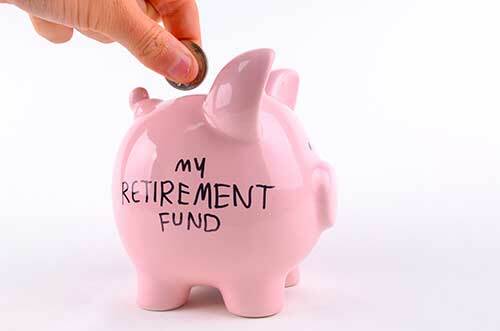 So it’s important to manage our retirement accounts actively. But how can you do that if your accounts aren’t even located in one place? Published by Integrated Concepts Group, Inc. Some information provided in this newsletter was prepared by Integrated Concepts. This newsletter intends to offer factual and up-to-date information on the subjects discussed, but should not be regarded as a complete analysis of these subjects. Professional advisers should be consulted before implementing any options presented. No party assumes liability for any loss or damage resulting from errors or omissions or reliance on or use of this material.